Why is Costa Rica a Green Destination? Costa Rica knows a thing or two about being a green travel destination. Thanks to its extraordinary biodiversity and diverse tropical ecosystems, Costa Rica is a lush green country where nature shows off center stage in its entire splendor. 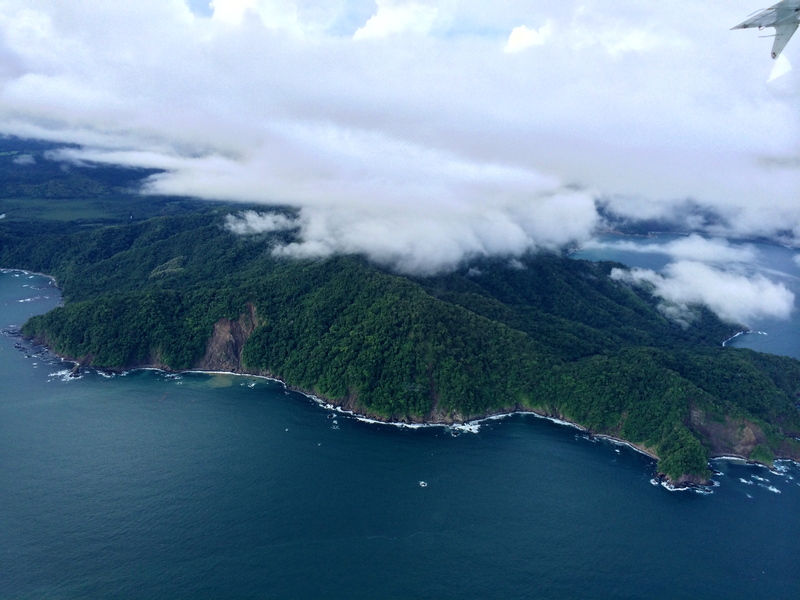 So, what makes Costa Rica a Green Destination? More than a quarter of the country’s territory is protected. Today the country protects 26 percent of its territory in 29 national parks, 19 wildlife refuges, eight biological reserves, and abundant private reserves. Costa Rica ecotourism possibilities are endless for excursions and activities. It is one of the most biodiversity rich places in the world. Few areas of the planet offer the amount of biodiversity found in Costa Rica. 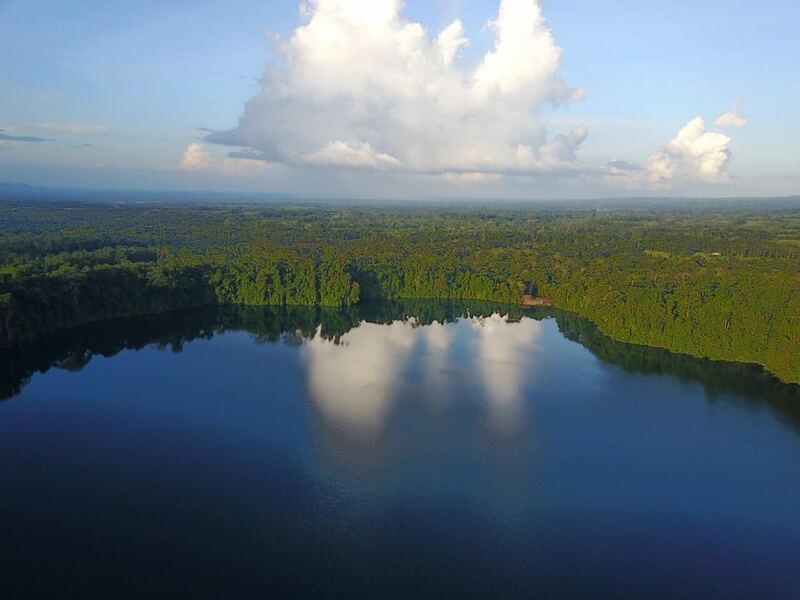 The small Central American nation is one of the top 20 most biodiversity rich places in the world, and one of the top 10 most biodiversity rich rainforest ecosystems. A huge variety of habitats, from rainforest to cloud forest and even dry tropical forest, support an awe-inspiring amount of Costa Rica flora and fauna. That means that visitors to Costa Rica are more likely to see animals and plants than in many other places. Be sure to hire an expert nature guide or a walk in the jungle may be just a walk if you are unable to discover the amazing life often hidden all around you. The country is a prime destination for bird watching. 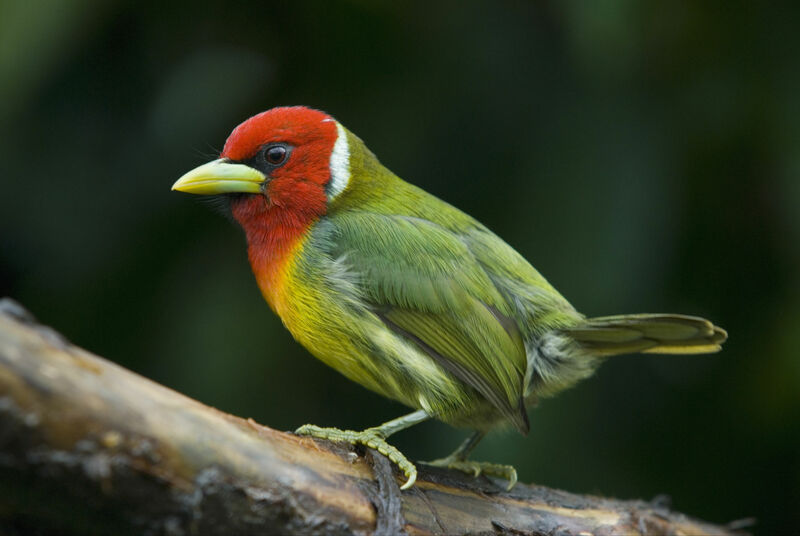 With more than 900 bird species recorded, Costa Rica bird watching is some of the best in the world. Costa Rica produces most of its energy from renewable resources. Costa Rica produces nearly 93 percent of its electricity from renewable resources. Abundant rainfall and rivers allow for hydro power to meet most of the electricity demand, followed by geothermal, wind, solar and biomass. In 2017, Costa Rica hit a major milestone: more than 300 days of renewable energy use and no fossil fuels. Costa Rica set a goal to be the first carbon neutral country in the world by 2021. While the country struggles to cut its transport emissions, it is striving to follow sustainable practices throughout the country and electric transport and alternative energy transport are being actively promoted. The rating process is very detailed and involves frequent inspections and evaluations. So, each time you see a CST label on a lodging or tour operator, you can rest assured that they operate sustainably. Like the CST, Costa Rica’s Blue Flag Ecological Program awards communities that keep coastal beaches and waterways clean. Rural Tourism (R.T.) and Community-Based Rural Tourism (C.R.T.) are rapidly growing in Costa Rica. Programs like Caminos de Osa provide an authentic experience with personalized attention that allows visitors to get to know the essence of Costa Rican life. Educational travel programs such as Hands on Learning in Costa Rica let students learn Spanish, experience another culture, learn about biodiversity and sustainability, understand tropical ecology and engage in meaningful service projects. Your travel choices make a difference. Horizontes Nature Tours is a well-known Costa Rica tour operator recognized in the market for its ecotourism practices and professional vision. They are certified in Sustainable Tourism, hold a 4-Star rating in the Ecological Blue Flag Program, and have been “Verified” by the Rainforest Alliance. Their trips are designed with respect for Costa Rica’s beautiful nature and integrate with local communities. “We are passionate about life in all its forms; thus, we develop projects that promote love and respect for it. Our Horizontes Foundation helps fund projects that help improve the quality of life of our people and our environment. We support sustainable social, environmental and financial initiatives,” states the company. Visit Costa Rica on a nature vacation with Horizontes Nature Tours. To find out when is the best time of the year to visit Costa Rica, get our Costa Rica Travel Guide.